I was only nine years old when my family relocated from Bulgaria to Seattle, WA and I always felt that I didn’t have the opportunity to really experience our rich and unique folk culture or to spend much time with my grandparents and great-grandparents and to learn from them about our songs and our traditions. Joining the Bulgarian Voices of Seattle Women’s Choir last year has been a truly amazing experience. I am one of the younger members of the choir, and I have learned so much more about our songs and traditions from all of these amazing women. Because of my interest in Bulgarian folk music, my grandmother recently passed down to me her mother’s shirt from her national costume. 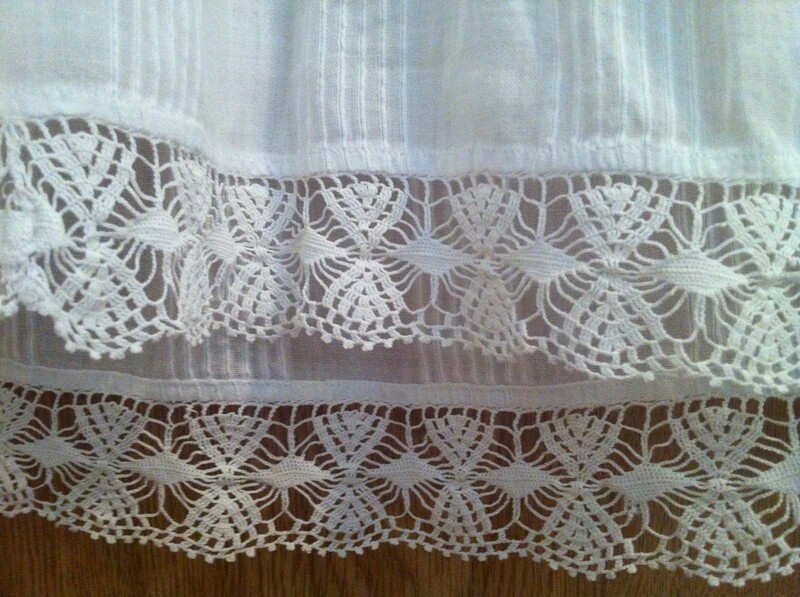 My great-grandmother was 25 years old in 1938 when she was embroidering the beautiful lace of her shirt in Kyustendil. These pictures are of the very delicate and intricate lace that my great-grandmother made using a sewing needle. This shirt was an important part of my great-grandmother’s life. It was made for her wedding but she also wore it for special occasions and sometimes at festivals that would take place in Kyustendil. Sadly, I don’t remember my great-grandmother because I was very young when she passed away. However, when I wear her shirt in our performances with the choir I think of her and the stories my grandmother has shared with me about her life. I think of all the wonderful occasions where she wore this shirt and how filled with happiness she must have been. 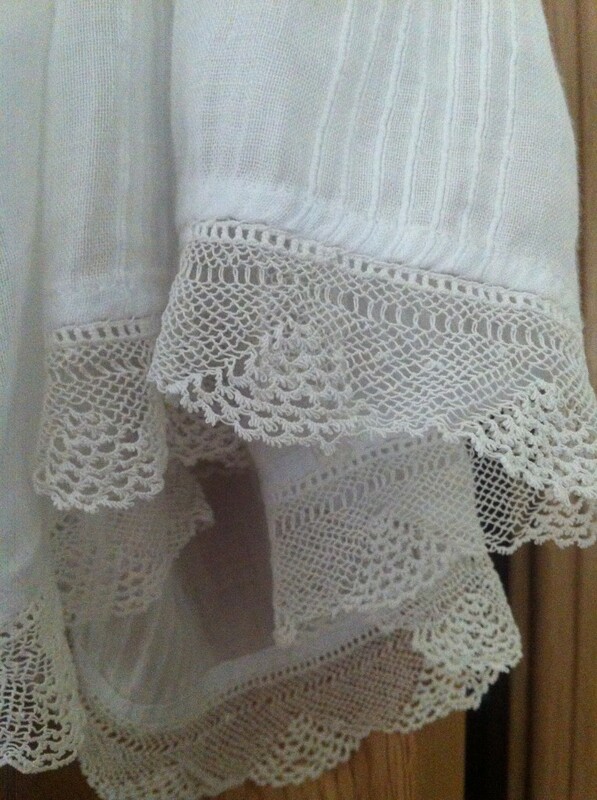 Now, 75 years later I am exactly the age my great-grandmother was when she made the delicate lace and it is so special to me that I am able to keep her memory alive and to make my own special memories when wearing her shirt for our performances. The Songs of Our Families project is so important and special to me. It is such an amazing way to remember and to learn more about our families, their lives, and the songs that were meaningful to them. Even though we are half a world away from our loved ones in Bulgaria, we can still make sure those memories will be preserved for the next generations in our families. I am so excited and thankful to take part in this project!